To celebrate the prize's 50th anniversary, the Man Booker Prize is putting its 51 winners in a head-to-head battle to determine which has stood the test of time. 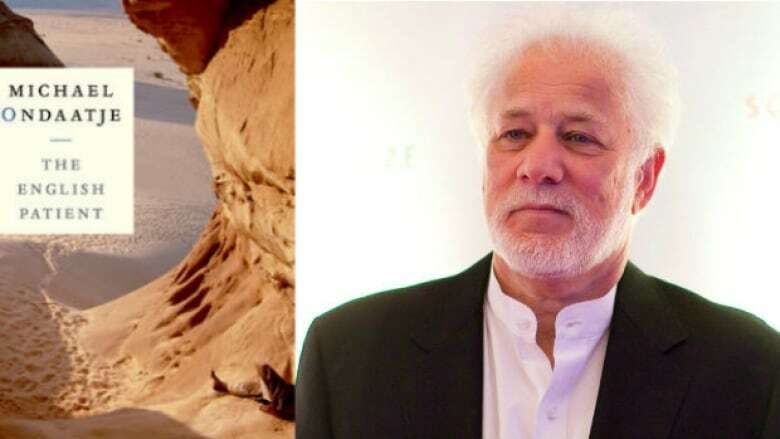 The English Patient, by Canada's Michael Ondaatje, has been shortlisted for the Golden Man Booker Prize. The special one-off competition puts the Man Booker Prize's past 51 winners in a head-to-head battle to determine which has stood the test of time. Five judges were each given a decade of winning books to read and choose a finalist from. The English Patient won the Man Booker Prize in 1992. Novelist Kamila Shamsie, author of Home Fire, selected the Second World War classic from all of the winners of the 1990s. "The English Patient stands out because it does everything. It has an astonishing cast of characters who you fall in love with and care deeply about. It's beautifully written. It's really intricately structured. It has a vast canvas, but it is also very intimate and it makes you think quite a lot about things like war and friendship and love and nationalism," said Shamsie. "There are a few books that still remain in the world that I look at and think of as a miracle, and this is one of them. It should win. Definitely." Ondaatje's novel takes place at the end of the Second World War, as a nurse, thief and sapper care for a mysterious nameless man they call the English patient. The book won the Governor General's Literary Award for fiction. ​Now it's up to the public to decide the Golden Man Booker winner. Readers have a month to vote online for their favourite. The winner will be announced at the Man Booker 50 Festival on July 8, 2018.